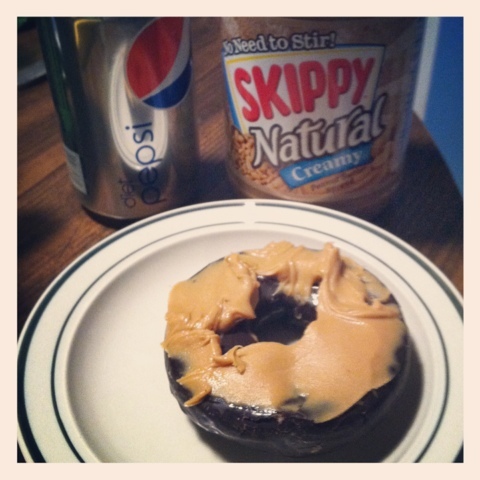 One of my guilty pleasures ( one of many) - peanut butter on chocolate donughts. After a week with a sick 1 year old I needed to indulge! So, this week I'm thankful for a little treat and finally a happy little man again! What were you thankful for this week? Last week I found myself thankful for SOOO many things. 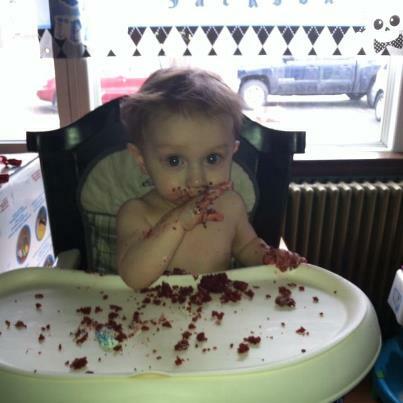 My little man turned 1! To have a happy, healthy, thriving boy is the greatest gift I've ever received. I found myself being thankful for each giggle, tear, silly kiss, dadada, and mamamam this weekend. This last year went by so quickly I can only imagine how quickly he'll be asking for the car keys!